Gaping Toyota maw and all. 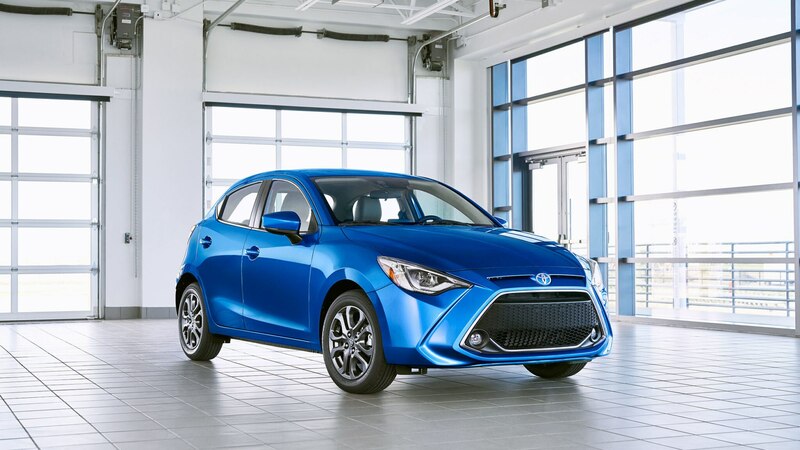 Discontinued last year, the Toyota-engineered version of the Yaris hatchback wasn’t a bad car, but it didn’t have the best driving manners in its class—that honor belonged to its step-sibling, the Yaris sedan, which had been redesigned as a Toyota-badged version of the Mazda 2. 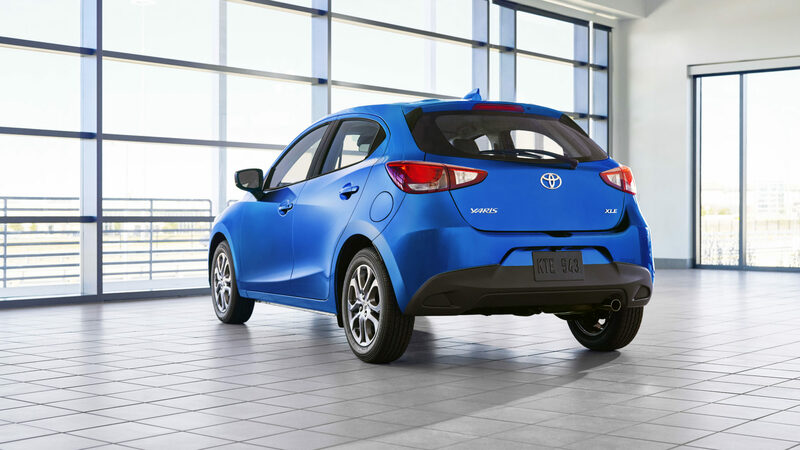 Now the Yarises once again share a bloodline with the introduction of the 2020 Toyota Yaris hatch, as it’s also a rebadged Mazda 2. 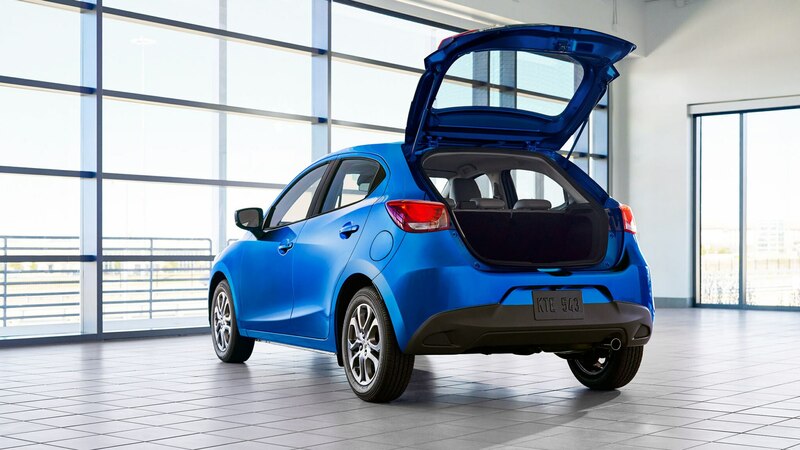 The Yaris hatchback shares the cab-rearward look of the Mazda, although it features a decidedly Toyota gaping maw. Its wheelbase grows nearly 2.4 inches over that of the Yaris model it replaces, and trunk space also increases, now measuring 15.9 cubic feet. Toyota promises “tenacious handling” that “is baked into the engineering, not just added on with fat tires and stiff suspension”—a claim that might ring hollow for most tiny cars, but the Mazda 2 is astoundingly good to drive. 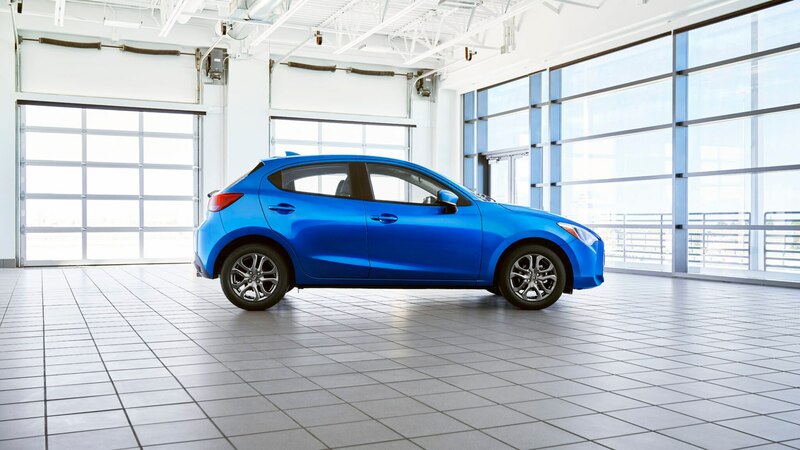 Under the hood, Mazda’s smooth 1.5-liter inline four-cylinder delivers 106 hp and 103 lb-ft of torque. This engine pairs to a standard six-speed automatic transmission, but the manual available in the sedan isn’t anywhere to be found on the hatch’s equipment list. A Sport mode is said to improve acceleration response, for what that’s worth. The 2020 Toyota Yaris hatchback will be available in mono-spec LE and XLE grades. 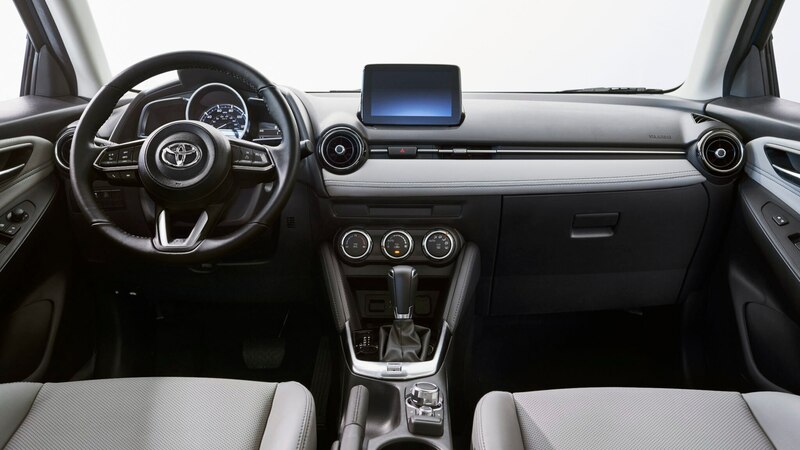 Standard features include 16-inch wheels, proximity entry and start, fog lights, a tilt and telescoping steering wheel. 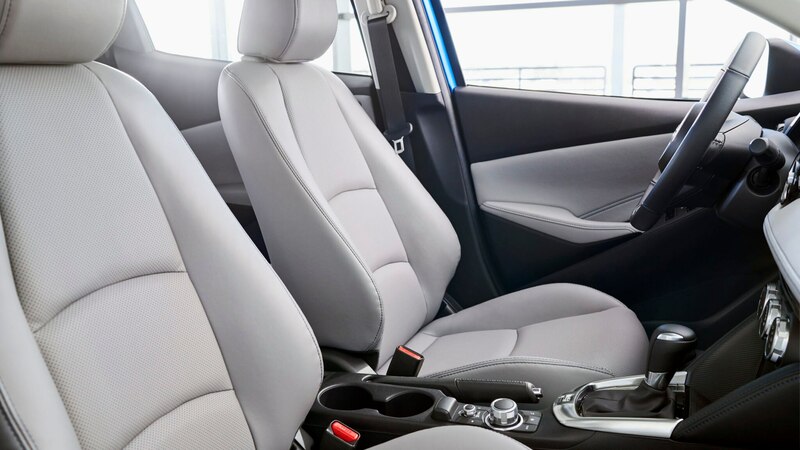 XLE models feature faux leather seating, automatic climate control, automatic LED headlamps, and leather trim for the steering wheel, shift knob, and parking brake handle. Take a peek inside, and you’ll find a distinctly Mazda cabin in terms of controls, layout, and materials. 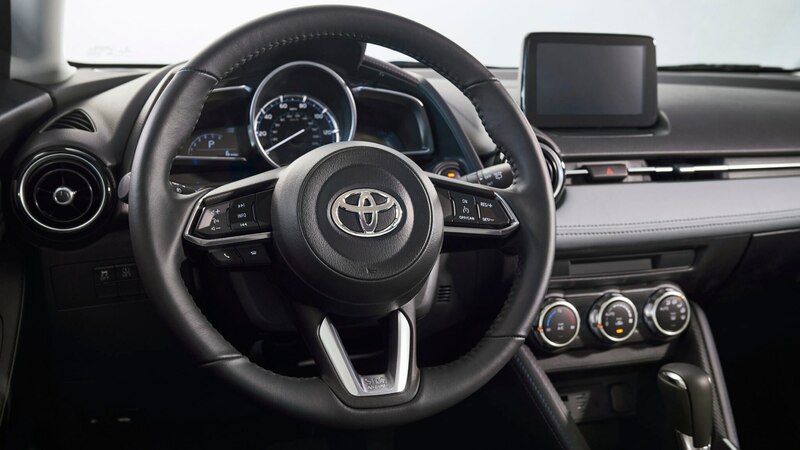 Features include standard Apple CarPlay and Android Auto and a 7.0-inch touchscreen that can also be controlled using a rotary knob. 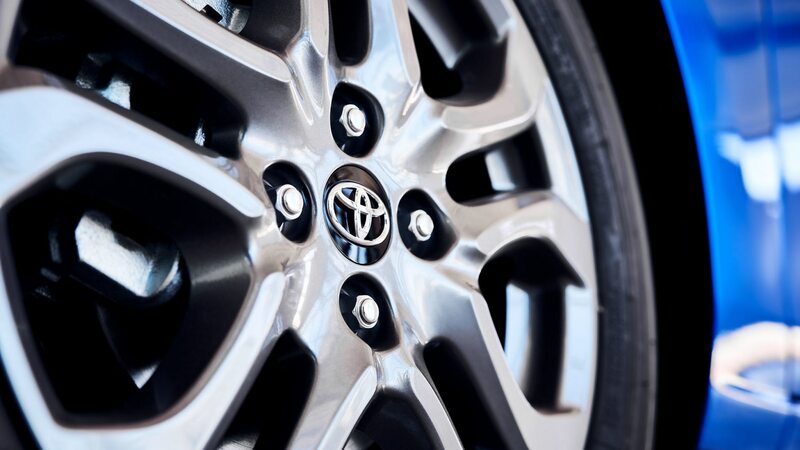 Full fuel-economy information hasn’t been revealed, but Toyota estimates 40 mpg on the highway. That matches the top highway number of the automatic-equipped Yaris hatch. All in all, we’d call this a nice upgrade. The Yaris lineup will go all Mazda 2, all the time.